The purpose of this website is to showcase accommodation establishments that implemented some kind of solar technology. Although the site refers to hotels specifically, it addresses all size and types of lodging facilities, from camp sites and bed and breakfast to large scale resorts. The vision of the Global Solar Hotel Network is to advance the use of solar powered technologies by the hospitality sector worldwide. 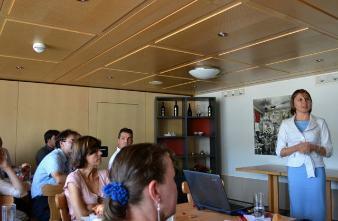 The Network is the initiative of Dr Julianna Priskin, consultant and lecturer in sustainable tourism. The Network is administered from Lucerne, Switzerland. 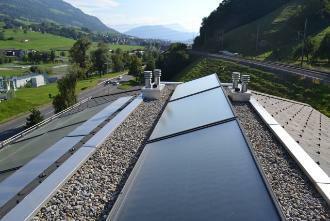 The Global Solar Hotel Network was officially launched on 31 August 2011, in Switzerland.